Are granite countertops on their way out? We recently installed this Granite Kitchen countertop in a Phoenix home. The images were supplied by the home owner. When deciding to upgrade to granite you should always consider the finish of the cupboards, wall and flooring so you can chose a granite to match and accentuate the other finishes. The process starts at the slab yard where you will be presented with a wide selection of granite slabs to chose from. Remember if you do not already have some colors in mind this can be difficult since their are so many choices. One should also think about your kitchen personality, do you want a slab which is more uniform or one with character? For this granite project the homeowner really wanted a lot of character slab chosen in image to the right. Once the slab is selected the next step is choosing the type of edge to be used on the slab, our teams will show you examples of the different options. Next are the additional fixtures your Faucet, Sink and Soap dispenser (if any). Your old fixtures may work, but in most cases they are not recommended as in most cases they have been around for a while and may not be reusable. Our team can also make fixture recommendations for the best fixtures. Once we have gathered all of these details from you, paired with your final color selection, we will provide an accurate and precise quote for your project. You will find our prices are very affordable. Within a few days of receiving a deposit and signed contract, one of our experts will be out to your home to take a template and final measurements. To ensure a speedy template, please have your counter tops cleared off for the template. Within 14 days of the template, our custom granite installation experts will return to your home to install your new granite counter tops. They will remove your existing fixtures and countertop. Then install the foundation for the granite. The next step of course is installing the new Granite Countertop and back-splash (if any). The granite countertop will need 4-6 hours to set before reconnecting the fixtures such as faucet and plumbing. 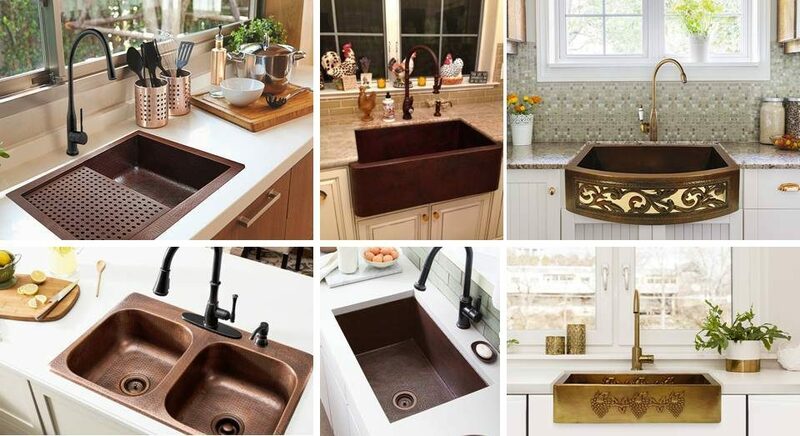 Our team will install the sink but it is recommended to schedule a plumber the following day to reconnect the plumbing fixtures. As the number one granite expert in all of Arizona, Granite Dude offers the best prices on all of our stone. Granite Countertops are truly something that can take an ordinary home and make it extraordinary.